High-quality Amplifier dust cover for KOCH MULTITONE 100 AMP. 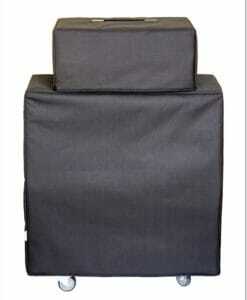 High-quality Amplifier dust cover for KOCH MULTITONE 2 COMBO. High-quality Amplifier dust cover for KOCH POWERTONE II AMP. High-quality Amplifier dust cover for KOCH STUDIOTONE COMBO. High-quality Amplifier dust cover for KOCH STUDIOTONE XL COMBO. High-quality Amplifier dust cover for KOCH TS 2 X 12 HC CABINET. 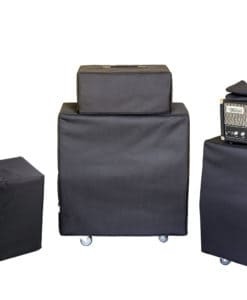 High-quality Amplifier dust cover for KOCH TWINTONE COMBO. High-quality Amplifier dust cover for KOCH TWINTONE I AMP.